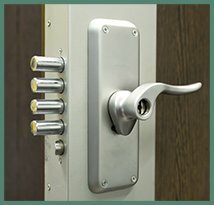 You can secure your offices, enhance your home security and protect your cars from potential car thefts by installing high security locks. 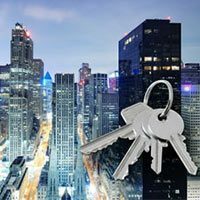 Baldwin Locksmith Store is a reliable company and a top name in the industry for installation of high-security locks in Clifton, NJ area. 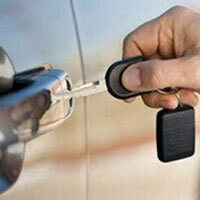 We have served residential, automotive and business clients satisfactorily for the last 10 years. 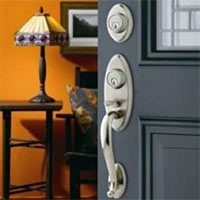 If you are considering a high-security lock for your property, call Baldwin Locksmith Store at 973-310-9348 today.